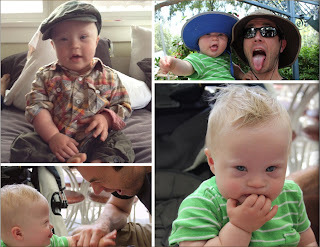 Down Syndrome Daily: Introducing the Down Syndrome Radio Podcast! When my friend, Mark – fellow Down Right Awesome dad and a podcast veteran – noted the lack of regular podcasts about DS and suggested that we just do our own, I jumped at the chance….well, I was a little hesitant at first, but with a bit of arm twisting, Down Syndrome Radio was born! 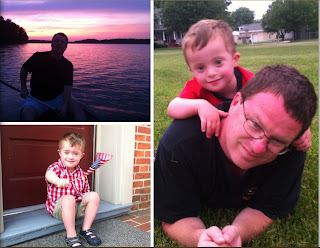 We are doing the DSR podcast to share our stories about parenting children with Down syndrome – from a dad’s perspective. We are definitely not experts, but hope that we can help other parents going through similar experiences. At this point, we have recorded four episodes and plan to continue to try to record about once per week, shooting for about an hour per episode. We would love to incorporate guests as we progress and the topic allows (less work for us!). We have a pretty good grasp of the format for the show, but we will continue to experiment as we go forward. Please, feel free to leave comments or send us email – let us know what works or doesn’t, tell us your story, ask us questions….anything! Enjoy!